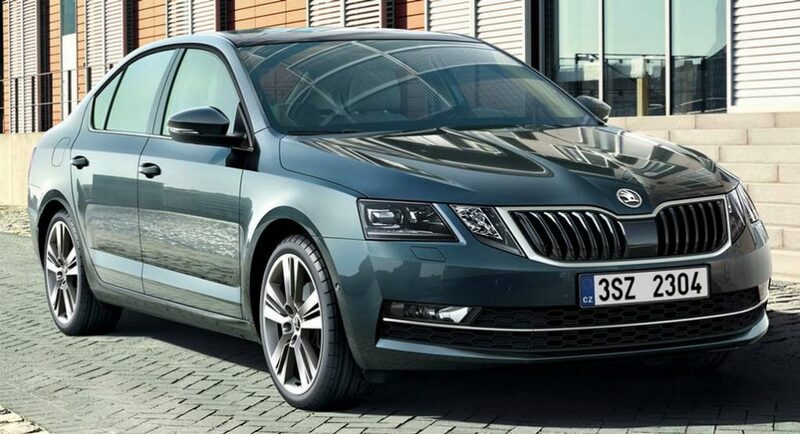 Skoda is known for its sharp looking attractive cars. In its present product portfolio, the automaker has a range of very stylish vehicles with the latest design language. But, have you ever imagined a convertible from the Czech manufacturer? 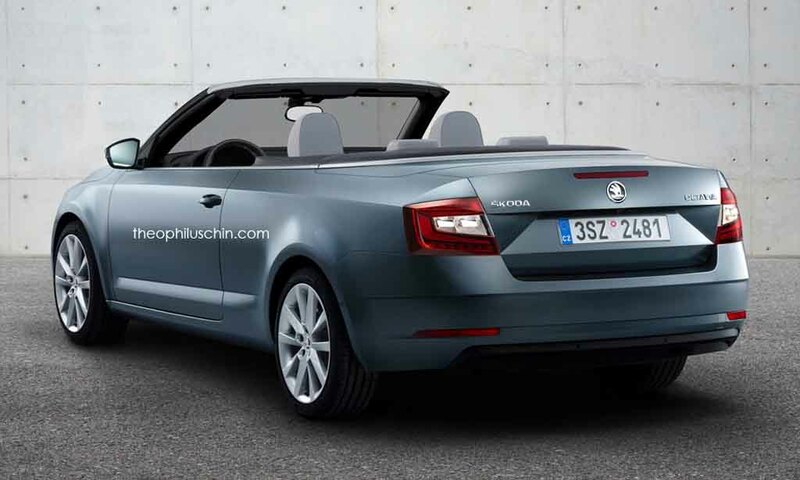 Well, someone did and here comes an imaginative rendering of the Skoda Octavia cabriolet. The drop-tops are surely not for everyone, but for the niche market. If Skoda considers the Octavia cabriolet, it can become one of the most beautiful and stylish looking convertibles in the world. The Volkswagen Group’s other brand like Audi is among the few carmakers, which still produce convertibles. Alongside, the other German luxury automakers like Mercedes-Benz and BMW also make drop-tops. 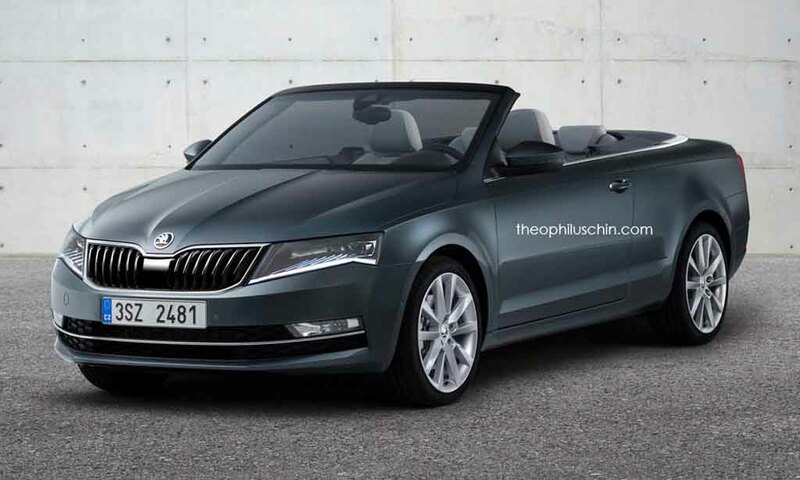 Possibility of seeing this Skoda Octavia cabriolet in flesh is very small. But there’s nothing wrong in imagining. This car comes with a very sharp appearance. It gets sharp LED headlamps with integrated LED daytime running lights, Skoda’s signature front grille with chrome bordering and blackened vertical slats. The front bumper sports a horizontal slat at the centre of the wide air intake and rectangular sharp fog lamps as well. The sharp lines on the hood, side profile make this car very sculpted looking. Apart from that, the multi-spoke alloy wheels, compact LED taillights, a sculpted boot enhance the visual appeal further. So far, the car bears absolute similarity like its sedan sibling, the only difference here is the absence of roof. Interior of the Skoda Octavia cabriolet also gets same features like the existing sedan. Speaking about the powertrain, this could get similar engine options like the sedan. In India, presently Skoda Octavia is available in both petrol and diesel engine options. The petrol variant uses a 1.4-litre TSI engine and a 1.8-litre TSI unit as well. On the diesel front, it gets power from a 2.0-litre TDI engine.